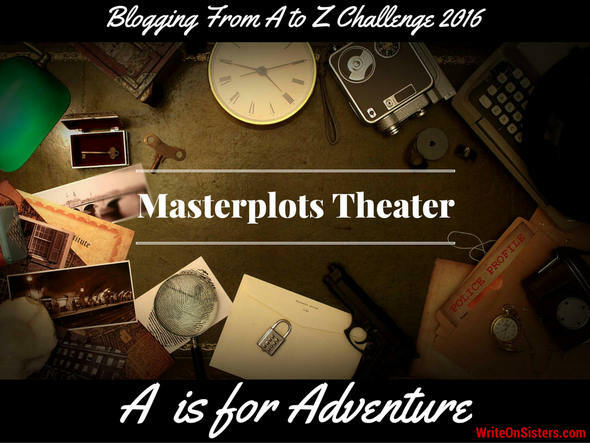 The WriteOnSisters completed the A-Z Challenge 3 years running. In 2014 it was a catch-all of writing topics, in 2015 it was BLASTOFF! to Stellar Writing full of simple 3-step tips to improve your writing, and in 2016 it was Masterplots Theater outlining a ton of different archetypal plots and how to master them. Below is a list (with links) to all. Enjoy! 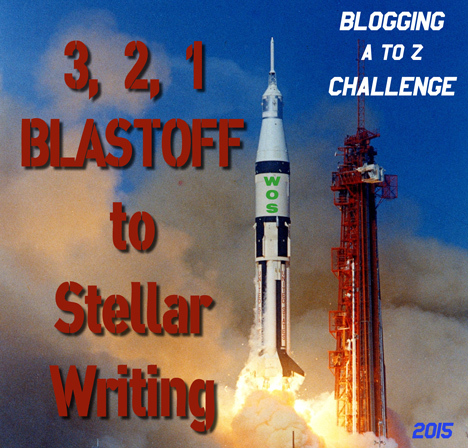 2015 – BLASTOFF to Stellar Writing! C – Creative Writing Prompts: What if…? G – Gender Questions: Why Can’t A Woman Write More Like A Man? M – Mixing Genres: Are We Committing Career Suicide? P – Pro the Prologue or Against? S – Surprising, Sensational and Strange, it’s Nature! X – X-Rated: Should YA Books Have a Rating System? Y – The Yeti Inside My Brain!